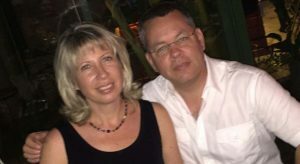 Turkey (MNN) — American Pastor Andrew Brunson has his next hearing tomorrow in a court case that has dragged on for two years. Brunson appealed to Turkey’s highest court for release last week. But is there any hope that he could be freed tomorrow? Brunson was arrested in Turkey back in 2016 during a post-coup purge that cracked down several sectors, including foreign nationals. He was charged with terrorism and espionage. However, there has been no solid evidence presented. The only things Brunson has going against him are that he is an American and a Christian. Looking ahead to tomorrow’s hearing, Miles Windsor with Middle East Concern says it’s hard to guess the outcome. Specifically, Turkish President Recep Tayyip Erdogan keeps changing his tune on what supposedly can and cannot be done for Brunson’s case. The US raised the stakes in August when President Donald Trump doubled tariffs on imported Turkish goods and sanctioned Turkish officials. 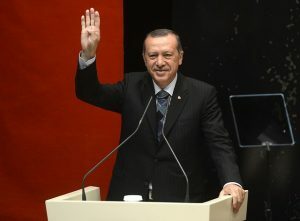 If Turkey gives in to US demands to release Brunson, Windsor suspects Erdogan will attempt to maintain a powerful front. 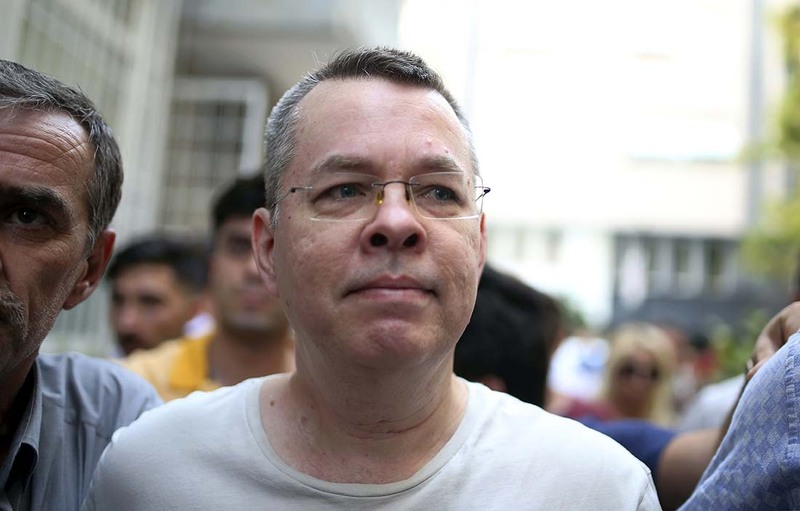 Meanwhile, the Turkish government’s treatment of Brunson has put some of the nation’s Christians on edge. On the other hand, Windsor points out, Brunson’s case has enough unique characteristics that make him a more obvious political target than the average Turkish believer. Right now, the best thing we can do as the Body of Christ is pray for the Brunsons. “I know that Andrew and his family would really value prayer — first and foremost, that they will all be a tremendous witness to God’s love in that situation, God’s goodness. 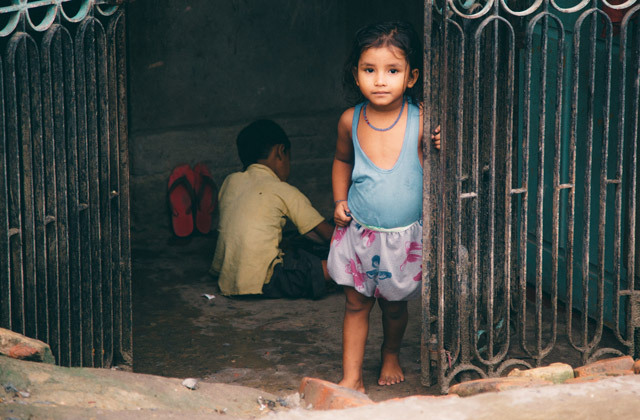 [Pray] that they would be trusting in Him through what is a deeply traumatic time, knowing His comfort and goodness. But also obviously, it would be great to see justice done. We have a God of justice and we want to see justice done in this situation for Andrew. Pray for Brunson's freedom and for justice. Ask God to spiritually encourage Brunson's family. Pray for Brunson's ability to be a persistent witness to the Gospel even in the midst of this situation.